He had considerable experience of creating such facilities from his previous job with Phillips Petroleum, and remained with the Draugen project until it came on stream in the autumn of 1993. 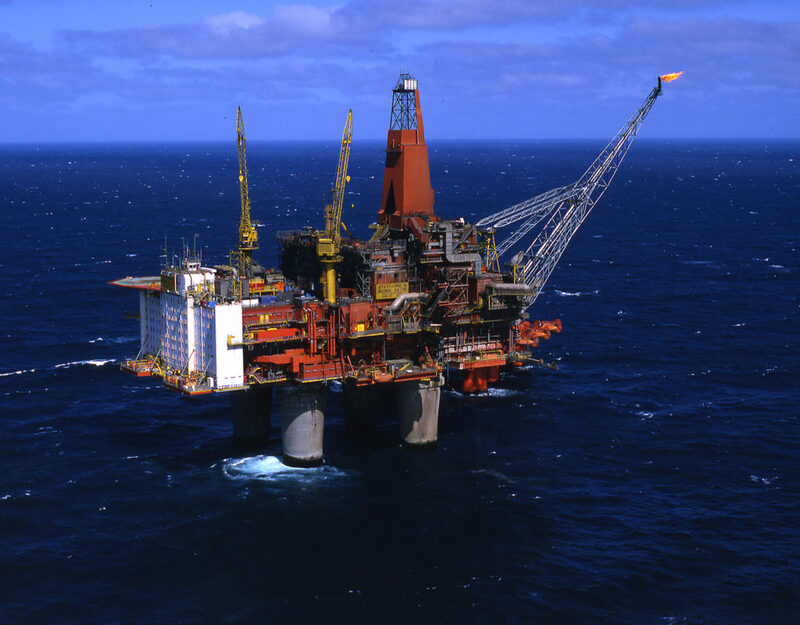 Most of the offshore platforms built with a concrete gravity base structure (GBS) in the 1980s were designed with a topsides put together from modular units. The quarters module was then placed as far as possible from areas which would suffer the biggest consequences in the event of an explosion or fire. 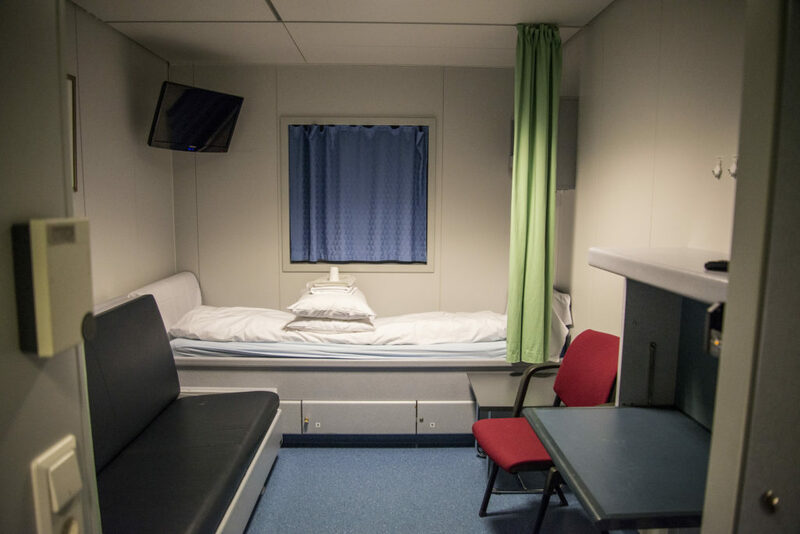 That was particularly the case after the Norwegian Petroleum Directorate (NPD) insisted in 1976 that a safer design was needed for crew cabins and living areas on the Statfjord B platform. The main rule was that these quarters had to be separated from the drilling and process areas by a solid fire- and explosion-proof wall. To preserve the strength of this divider, solutions had to be found which ensured that it had a minimum of penetrations for conducting pipes, cables or ventilation channels. In contrast, the Draugen topsides was to an integrated solution where the various functional areas were built into an overall framework of big steel girders. This presented big challenges, but also very special opportunities. The architect’s role in shaping the working and living environment on an offshore production platform has a wider scope than for a building on land. Not only is the space available very limited, but both efficient work spaces and comfortable leisure facilities must be taken into account. Noise is a major problem, for example. And making sure facilities and suitable areas maintain both physical and mental condition is important. But space often blocks ideal solutions. Safety considerations on the Draugen platform meant that specific requirements were set for the working environment – and these were stricter in many cases than in the UK sector. Bekke discovered this fairly soon after being hired as the Draugen topsides architect, when visiting Shell Expro’s head office in London. He had a tour of the various departments, and was presented with models of the living quarters on Shell’s UK platforms which differed markedly from designs he was used to off Norway. Common areas such as canteen and lounges were often smaller, and four-berth cabins were largely the standard on British installations at the time. Shell may have wanted to apply a UK standard, but chose not to challenge Norway’s requirements. These also included daylight in as many cabins as possible, although that was not an absolute. 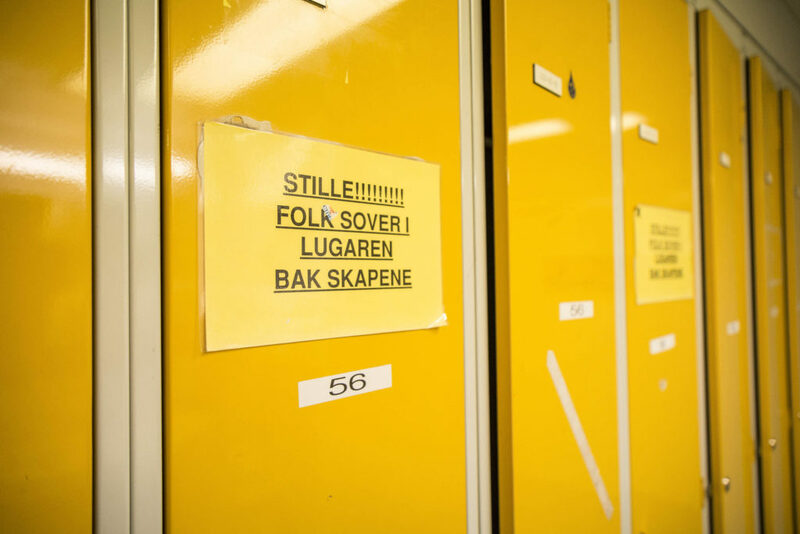 Understanding the various work processes on the platform was important for Bekke to achieve good solutions which provided operators with positive working conditions. Good access was significant for maintaining and servicing equipment components where this involved overcoming physical challenges in structural terms. It was also important to reduce the possibilities for personnel developing repetitive stress injuries while engaged in routine work. Assessing all operations and requirements for access to and expansion opportunities in spaces related to power supply, ventilation and other technical systems was important. Similar consideration had to be given to activities in administrative areas, workshops and laboratories – and not least in the control room. All in all, it was important that the architect knew what was going to happen in those parts of the topsides which did not deal with drilling or oil production/processing. 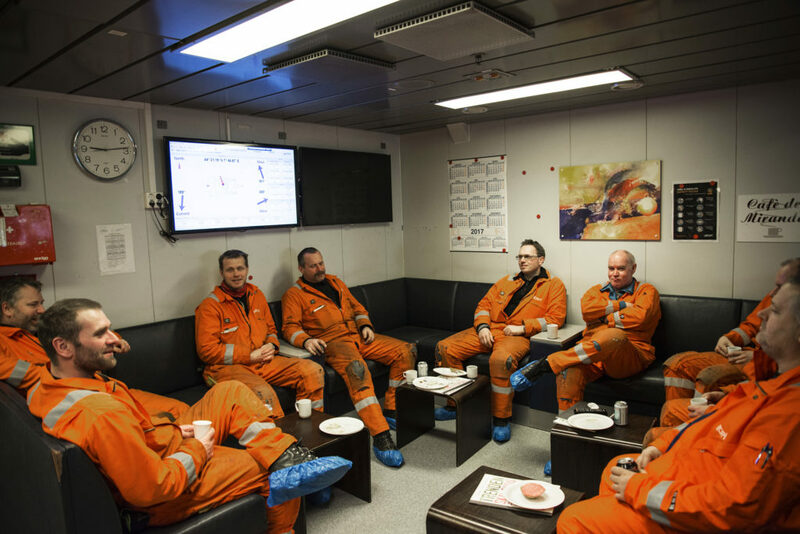 To avoid unnecessary penetrations in the fire/explosion-proof wall, a protected rest area had to be provided outside the living quarters in the utility section of the topsides. This “dirty coffee shop” was a place where personnel could take a break without having to change out of their work clothes – as they had to do when entering the quarters. Between each of the main meals, which were served every six hours, workers thereby had time for a cup of coffee and something to nibble in the shop. 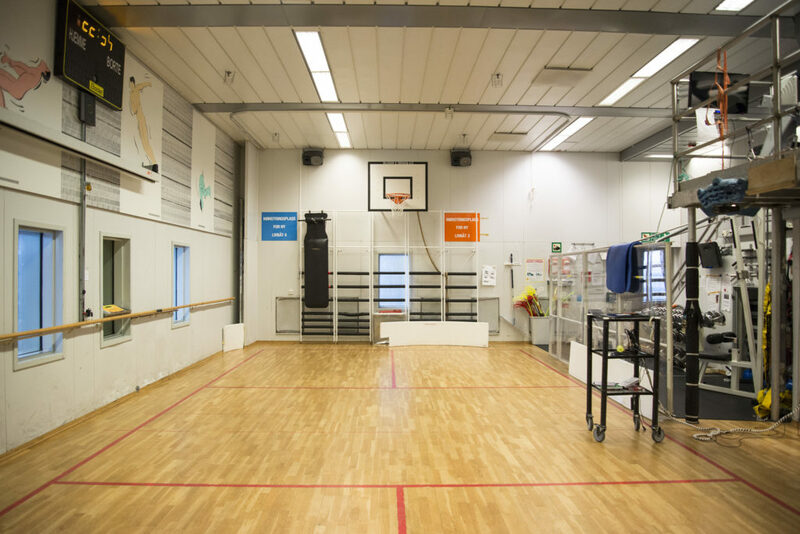 With its location and design developed in close collaboration with the operations organisation, this safe space also had to incorporate washing and changing facilities. Each of the spaces between the big support girders separating the main and upper mezzanine decks under the quarters turned out to offer very special opportunities for leisure activities. Leaving out a mezzanine deck created space for a recreation room with such a high ceiling that various ball games could be played – unusual offshore, but no less popular for that. Badminton represented one of the favourite activities on board to begin with, but was eventually replaced by indoor bandy, spinning and volleyball. The width of the topsides provided room for proper dressing rooms and additional space for weight training. Such a popular off-duty area was not found on all offshore platforms. 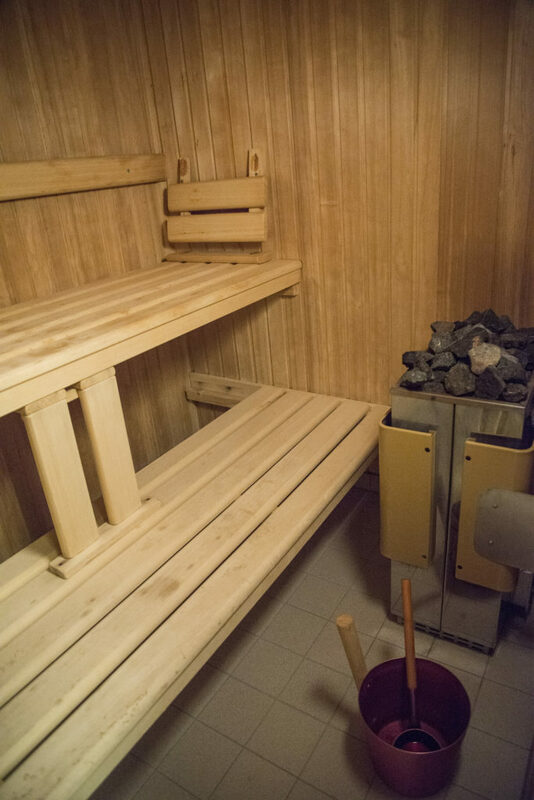 In conjunction with the dressing room, a solarium and a sauna were also installed. The latter not least offered a way of dealing with the results of all the good food served on board. One of Bekke’s jobs was to contribute to an attractive environment through artistic embellishment, and he served as secretary for the art committee. works from a dedicated exhibition at the Stavanger Art Association, which the committee could pick out at will. The walls of the stairwell up to the cabins were clad in a specially developed plastic laminate which told a story based on Norse mythology and old legends. This runs from the lowest floor to the highest. See the separate article about art in Draugen. At the top of the accommodation block is the helideck, where Bekke had to ensure a safe and efficient solution for quickly checking passengers in and out. He was also the contact with the civil aviation authorities to ensure that their requirements for safe transport of goods and people were met. An offshore architect is also responsible for coming up with a design which permits efficient working and takes account of the psychosocial environment both at work and in free time. That calls for good communication with those who will be spending a lot of time on board, as well as detailed knowledge of the work processes and routines. Source: Bernt Bekke interviewed by Finn H Sandberg on 25 August 2017.